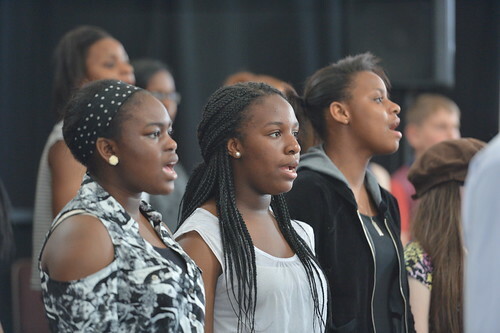 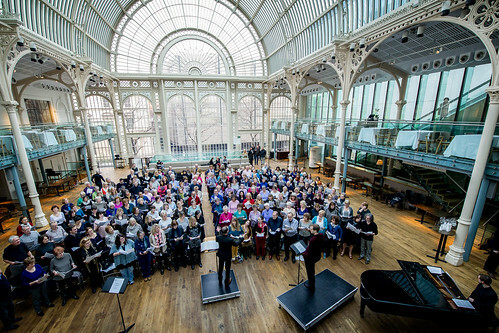 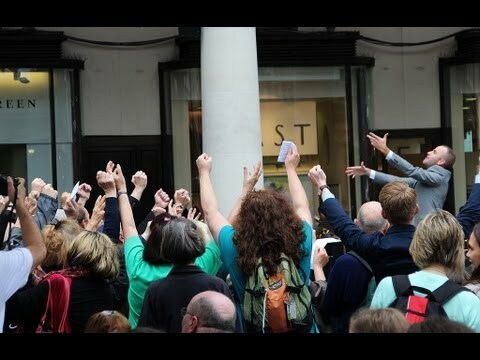 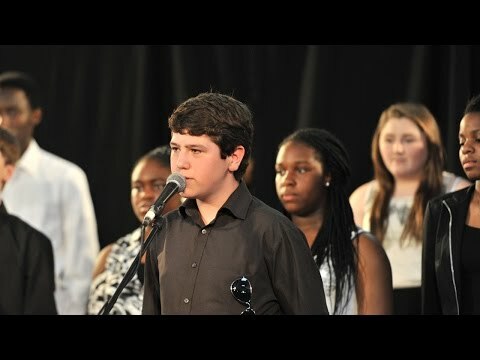 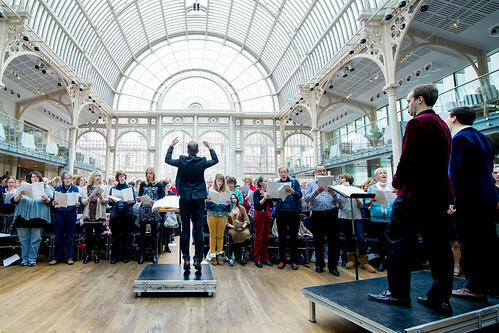 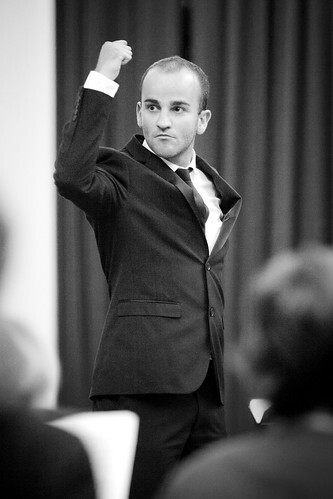 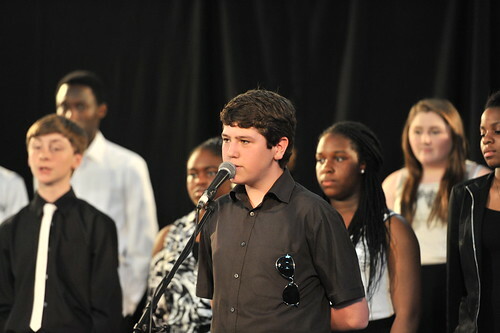 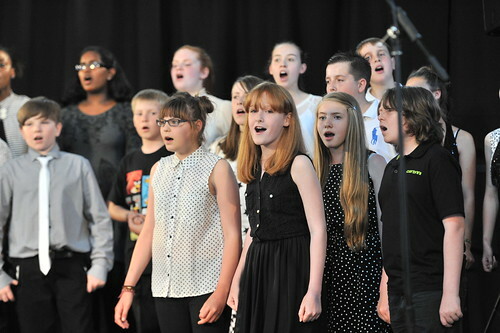 Conductor and choral expert Dominic Peckham is Artistic Director of the Royal Opera House’s RM19 Youth Singing Group. 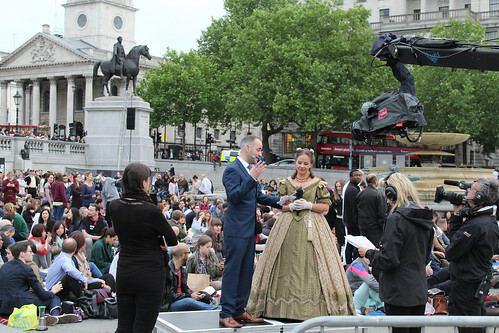 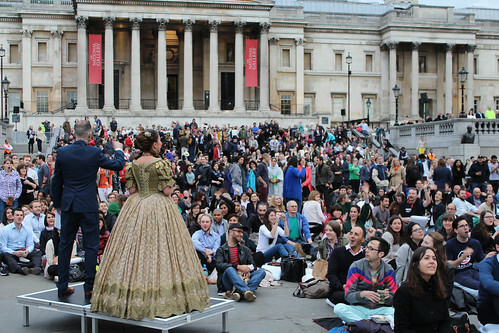 He conducts the Royal Opera House’s Big Sing Fridays, has conducted in Deloitte Ignite Festival 13 and has presented The Royal Opera’s BP Big Screens. 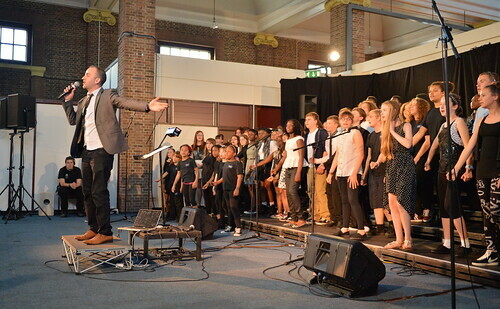 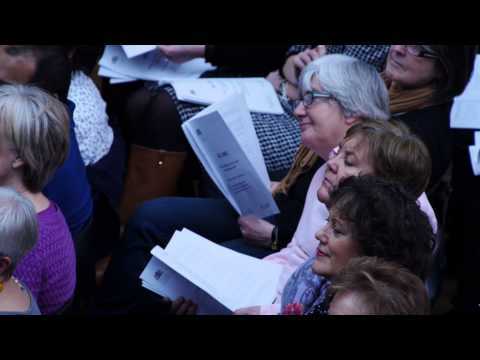 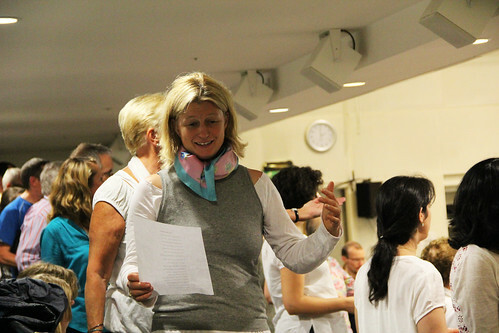 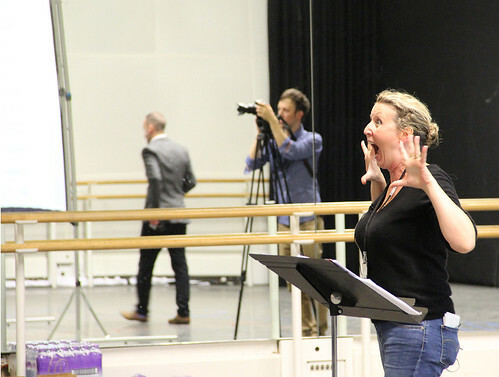 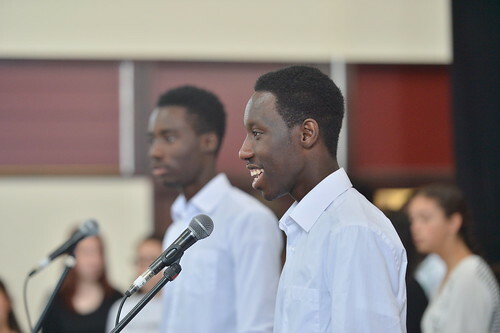 Peckham currently holds positions as Musical Director of London Oriana Choir, Assistant Musical Director of the National Youth Choirs of Great Britain, Artistic Director and Founder of iSingUK, Artistic Director of The Fourth Choir and Director of the Ulster Youth Training Choir. 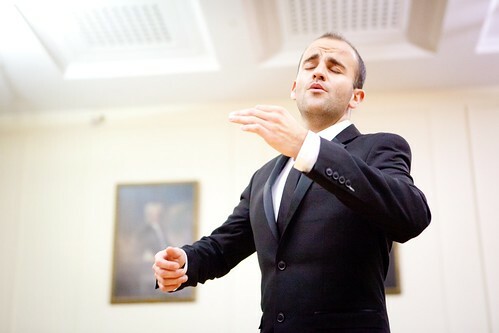 He has served as a Guest Conductor for Aldeburgh Music, Vocal Director for the BBC Choir of the Year and a consultant of Trinity Guildhall’s teaching programme. 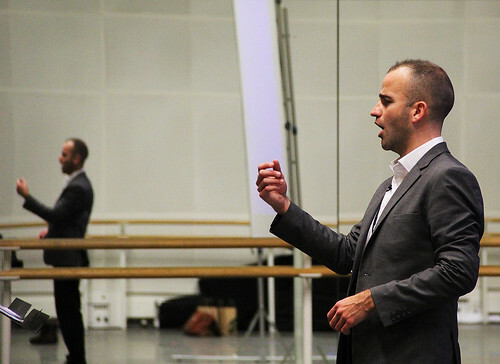 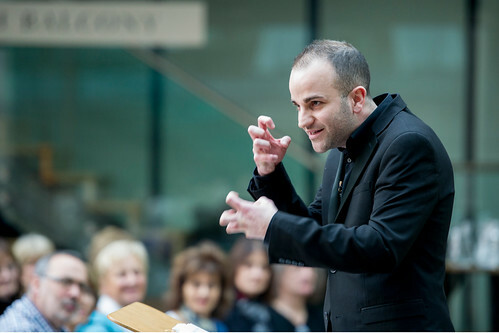 In 2014 he made his debut with English National Opera as Guest Chorus Master in the world premiere of Thebans. 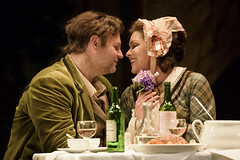 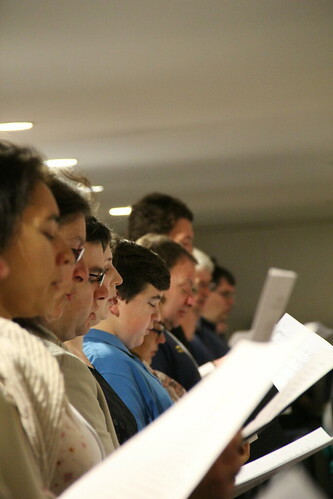 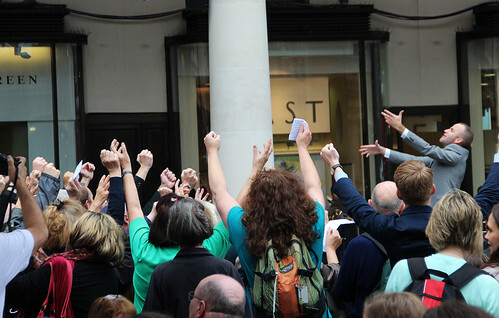 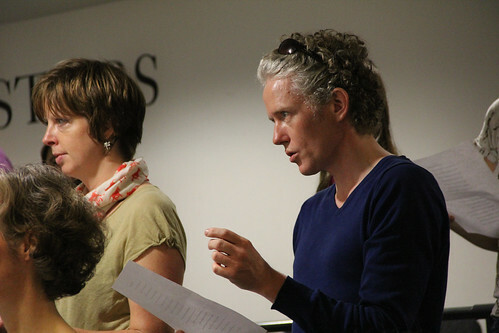 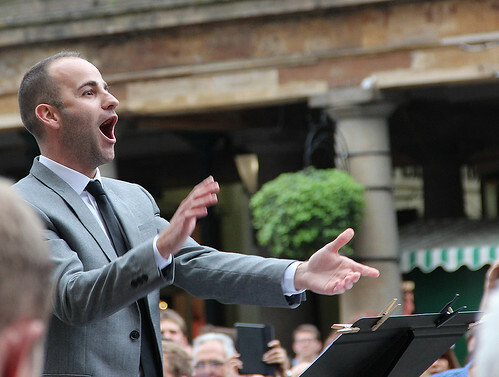 Other engagements include an acclaimed recording of Britten’s choral and organ works on Delphian Records, ‘Friday Afternoons’ for Aldeburgh Music at Downing Street, a live broadcast with the National Youth Choirs of Great Britain Chamber Choir for BBC Radio 3 from Sage, Gateshead, and a special broadcast for BBC World Service focussing on vocal harmonies across the world. 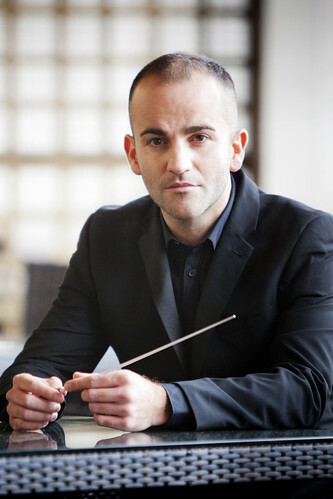 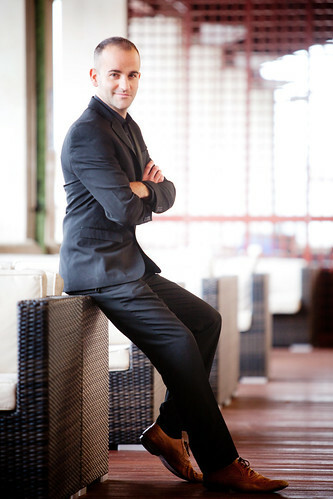 As an orchestral conductor he has worked with such ensembles as BBC Philharmonic Orchestra, City of Birmingham Symphony Orchestra, BBC Scottish Symphony Orchestra, British Federation of Youth Orchestras and Scottish Opera.